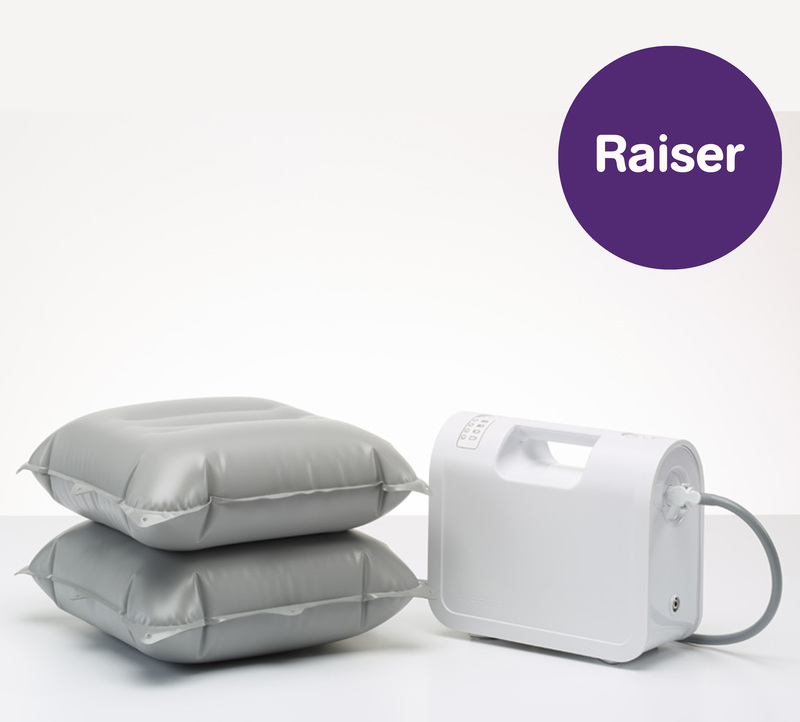 Here at Mangar we supply a range of assistive technology equipment for independent living. 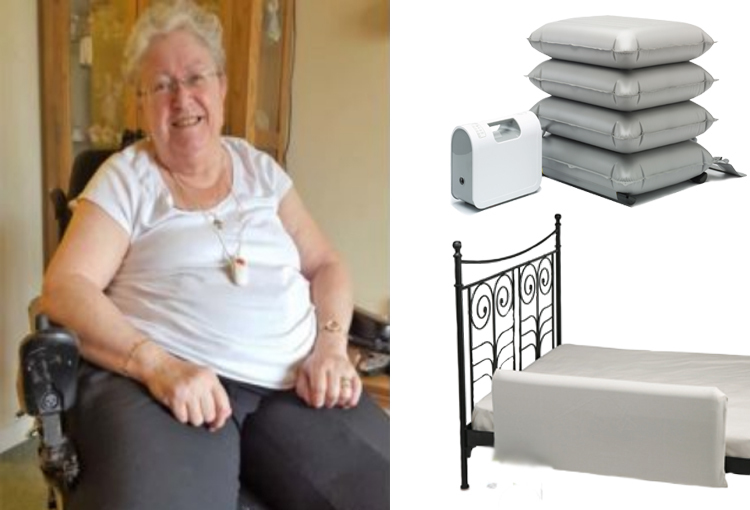 Our inflatable aids allow you to live safely with dignity in your own home, allowing you to retain your independence at the same time as reducing the risk of strain and injury to your caregivers. 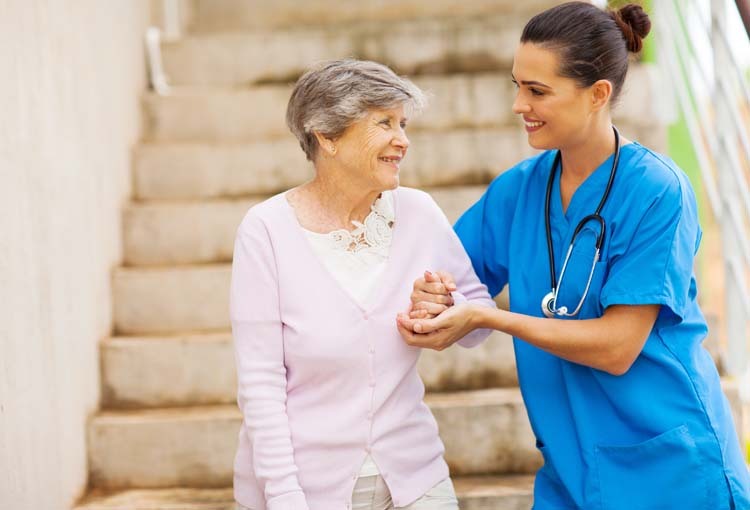 Our customers are often individuals who are living at home with Parkinson’s, Dementia, MS or other ailments that affect their day to day life. 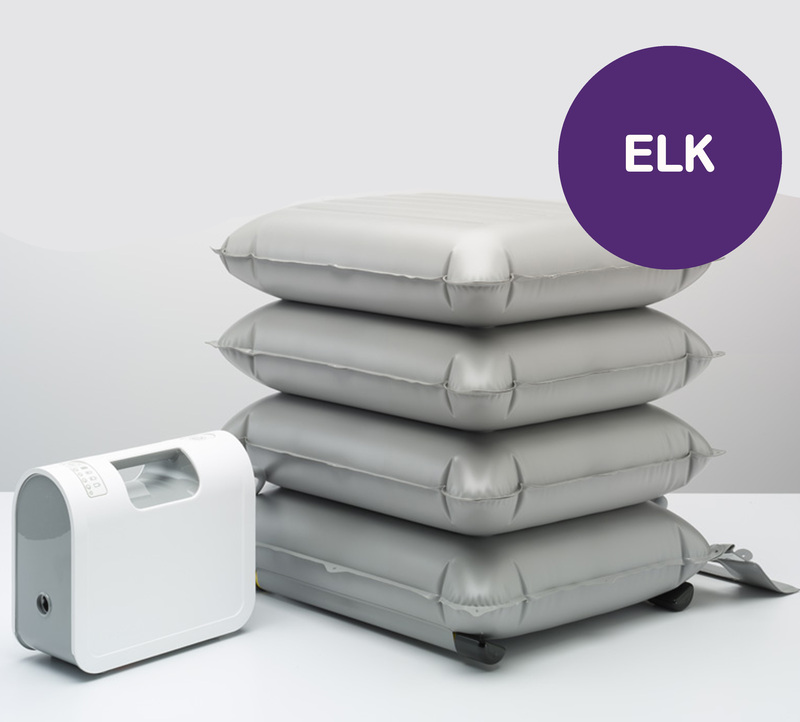 Our Camel and ELK Lifting Cushions are also aimed towards their caregivers, who require a variety of aids in order to make their home a happy and safe one for everyone. When buying from Mangar we appreciate that you need to be confident and well informed, which is why we aim to support you in every way we can. 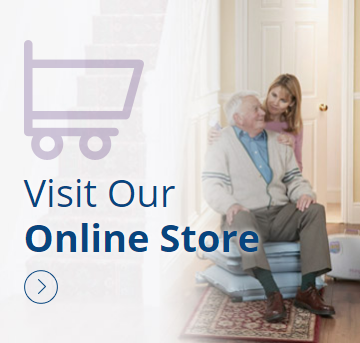 You have the options to buy from our trusted Mangar dealers, allowing you to purchase our products from a convenient and local location. They will be happy to give you more information on the varied range of innovative products we have available. They will give you access to all of the support materials needed for you to be able to experience the full value of Mangar products. If you would rather make your decision independently and in the comfort of your own home, buy online in the knowledge that if the equipment is unsuitable you can return it free of charge. Don’t hesitate to talk to our customer care team about your needs first, though. They have a wealth of knowledge and experience to call on and will make sure you get the right product for your needs. If you would like to hear more about our preferred dealers, or if you would like to get in touch with our sales team please email sales@mangar.co.uk or call 0800 2800 485. 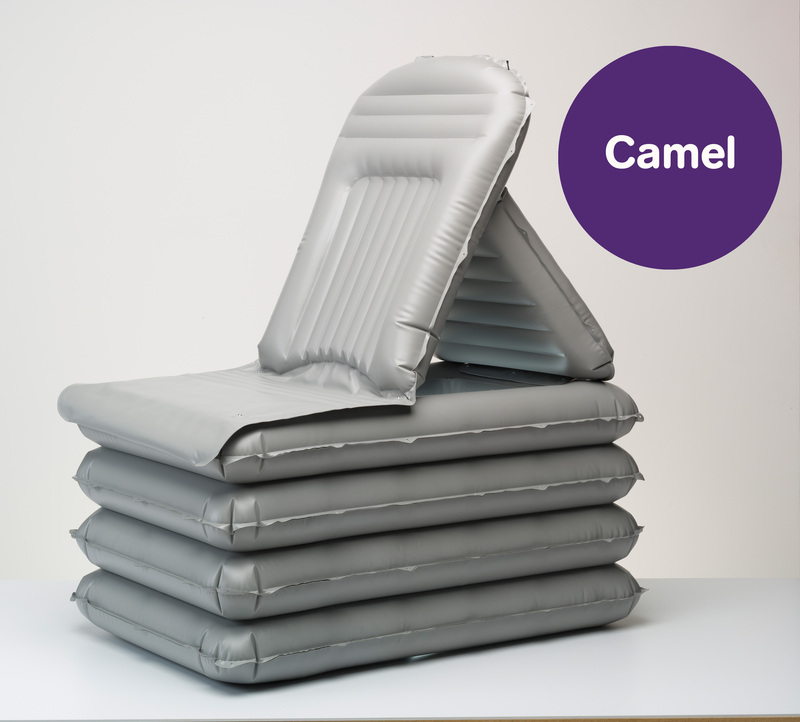 The Camel is an emergency lifting cushion designed to provide a safe, dignified lift and is recognised as a unique manual handling aid that reduces the risk of injury to caregivers.